Integrated die-casting aluminum,excellent heat dissipation waterproof and durable. Super thick high transparency tempered glass cover,crush proof,uniform luminance. High quality SMD 5730/2835 Chip, high light, high CRI, no flicker, no glare, no radiation. 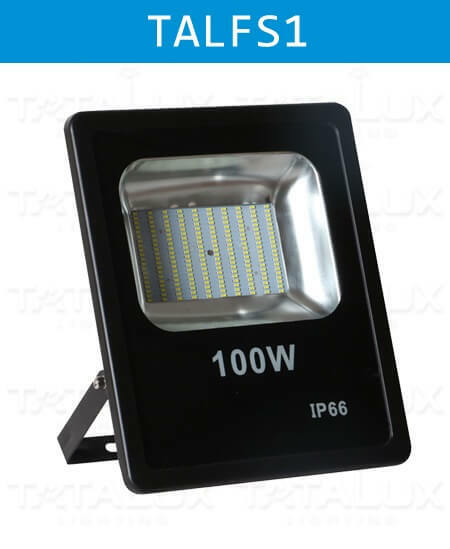 High-quality LED Flood Light Integrated SMD Series Lighting Products, with Strictly Production Process And Professional Pre-Sales Service. Standard Order Execution Procedure.